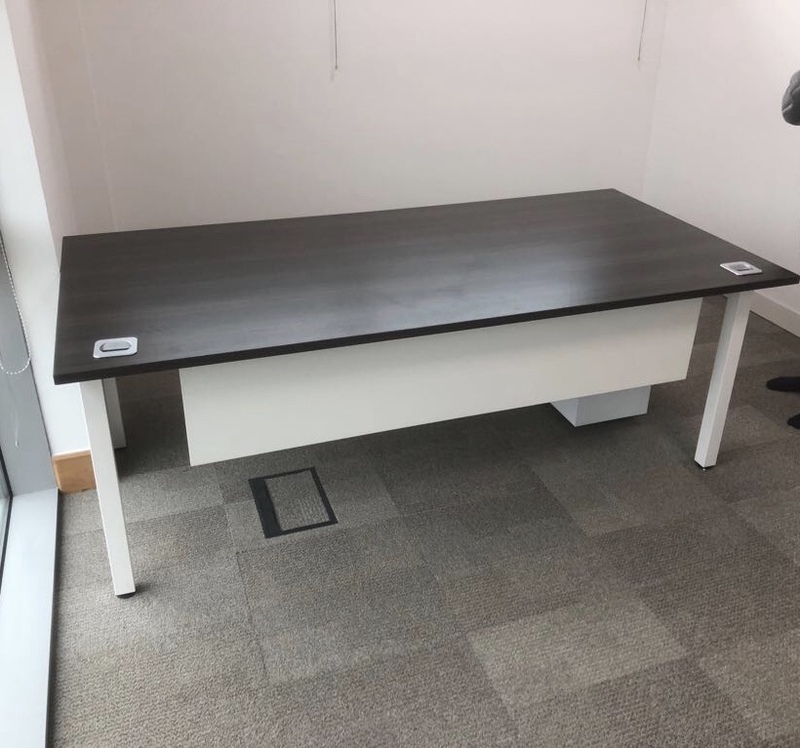 When Leadstream needed to create the meeting room they needed a table to fit. Off the shelf options didn't match their requirements. LAM Office stepped in to build them a bespoke solution. Again up-cycling frame components from other tables and mating to a new top. We supplied 26 Sedus Mesh Chairs to match the look and feel of Leadstreams building.